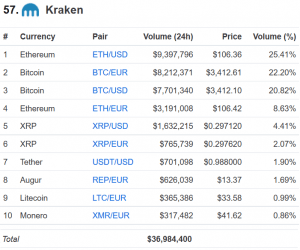 Major cryptocurrency exchange Kraken has announced that they have bought cryptocurrency trading platform and index provider Crypto Facilities in a "nine-figure deal". 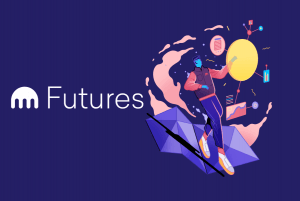 “Eligible Kraken clients will gain access to futures on six cryptocurrency pairs, providing a highly efficient way to trade and hedge cryptocurrency in any market environment,” the exchange said in a press release. It did not provide any other details about the deal. Crypto Facilities is a London-based trading platform that was the first regulated entity to list futures on Bitcoin, Ethereum, Ripple XRP, Litecoin and Bitcoin Cash. In 2016, the company raised USD 1.5 million in a seed round by Pamir Gelenbe's AngelList syndicate with participation from Playfair Capital, Digital Currency Group, String Ventures and hedge fund veteran Lee Robinson. Kraken CEO Jesse Powell told news outlet Fortune in an interview that the company has already integrated the back-end operations of Crypto Facilities, which means users of both services will immediately be able to trade on a single platform. Futures trading will not, however, be available for its US customers. “We are excited to introduce eligible clients to these industry leading futures and index products. Over the coming months, our teams will continue to enhance and expand these offerings,” said Powell for the official release. The deal was closed at the end of last year but only became public today. Crypto Facilities, founded by current CEO Timo Schlaefer, who will remain in this position, launched reference rates tied to cryptocurrencies. It is also one of the contributors and administrator of the CME’s (an American financial market company operating an options and futures exchange) Bitcoin Reference Rate, which seeks to establish a “true price” of Bitcoin to aid the development of a cash-settled derivatives market. 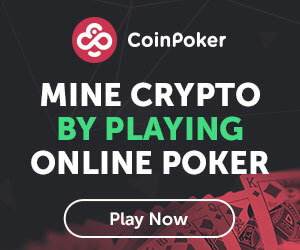 “Users value the high integrity, low latency marketplace that Crypto Facilities provides under the regulatory supervision of the UK’s Financial Conduct Authority,” the official press release adds. Regulations were no problem either: Kraken did not need to register the round with the US Securities and Exchange Commission, Powell said, because the company only approached accredited investors and others covered by an exemption. Most of the new investment came from outside the US, he added. The exchange claims it has more than 4 million clients in over 190 countries. Kraken’s previous acquisitions include crypto exchanges Coinsetter, Cavirtex and CleverCoin; the wallet funding service Glidera; and the multi-exchange charting, trading and portfolio tracking platform Cryptowatch.